The German Federal Financial Supervisory Authority (BaFin) has granted tech company solarisBank a full German banking license. The Berlin-based company has built the first modular banking platform for digital companies, allowing them to develop financial solutions customized to their needs. Many marketplaces, e-commerce platforms and FinTech companies require close cooperation with banking institutions to enable their core services. However, traditional banks do not have the necessary technology nor the processes to meet the growing demand. solarisBank will fill this gap as a partner for companies in the fast-growing digital economy. The ecommerce market in Germany alone had revenue of 70 billion euros in 2015. 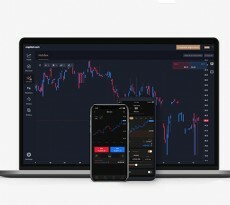 In addition to ecommerce businesses and marketplaces, solarisBank will also serve fintech companies seeking to introduce new business models and technologies to the financial industry. Due to stringent legal and regulatory requirements, hardly any fintech firms can operate without relying on partner banks. Until now, these agile startups were dependent on lengthy and cost-intensive analog setup processes with traditional banks. 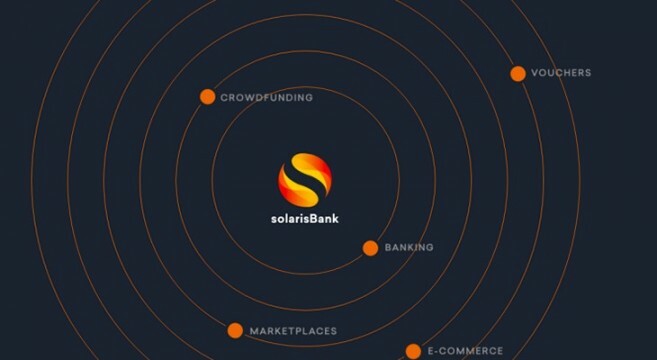 solarisBank aims to be the central player in the German and European fintech ecosystems by meeting the demand for fast and simple integration of banking services via the Solaris Platform. “Digital companies can develop new products and financial solutions with us, unlock new opportunities and expand their existing business segments. 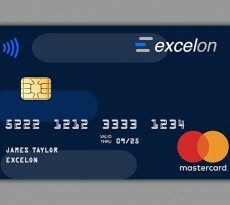 Of course, in addition to our focus on technological innovation and enabling a new banking paradigm, we meet or exceed all regulatory requirements with our full bank license,” said co-founder and Managing Director Marko Wenthin. Wenthin previously held international growth roles at Deutsche Handelsbank and Deutsche bank, in addition to founding several companies. 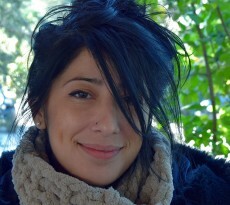 “At solarisBank, we emphasize technological innovation over banking. We’ve explicitly adjusted to the needs of the digital economy and turned the paradigm of traditional banking upside down”, said Managing Director Andreas Bittner, who previously held roles as Managing Director of Avaloq Sourcing AG and Managing Director of Fondsdepot Bank.